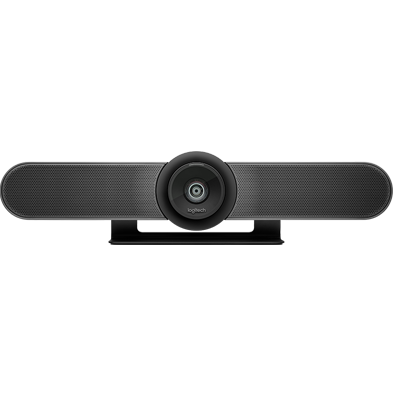 Logitech Expansion Mic for MeetUp provides greater flexibility in huddle room configurations. 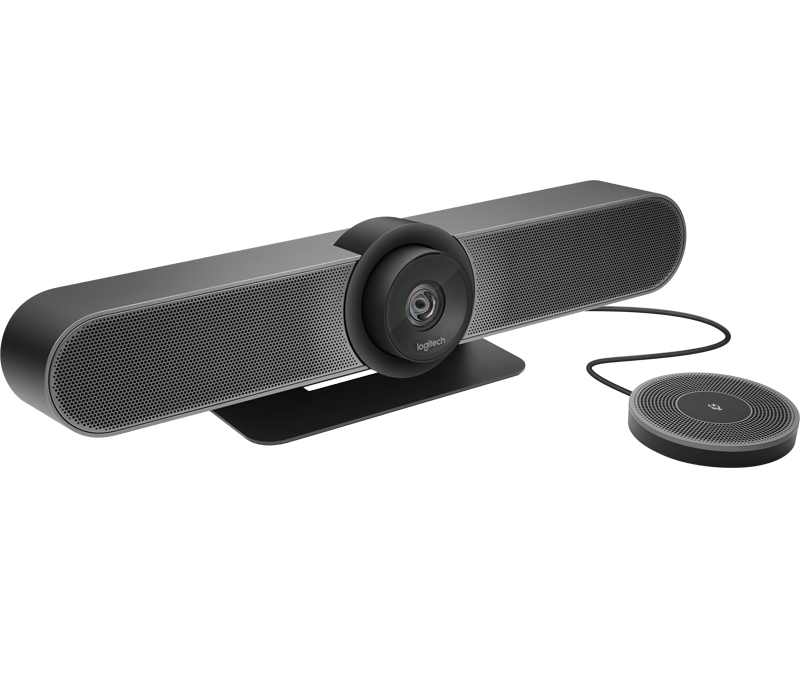 MeetUp’s built-in beamforming mics are optimized for up to 4 meters(13.1 feet). To extend that range up to 5 meters (16.4 feet), add an Expansion Mic. So whether people are seated at a table, sitting against the wall, or standing, Expansion Mic for MeetUp means everyone will be heard. Because huddle rooms vary in size, we created Expansion Mic to provide additional flexibility in different room configurations. 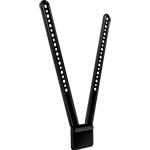 Expansion Mic extends MeetUp’s microphone pickup range to 5 meters (16.4 feet). 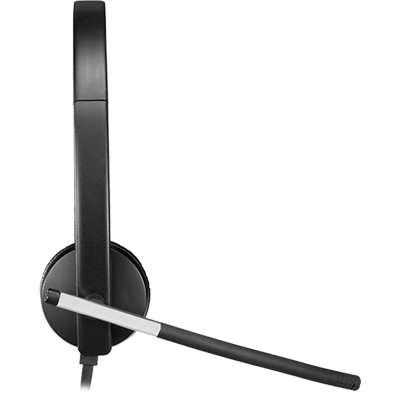 A microphone mute button lets those at the far end of the table mute the entire speakerphone system. 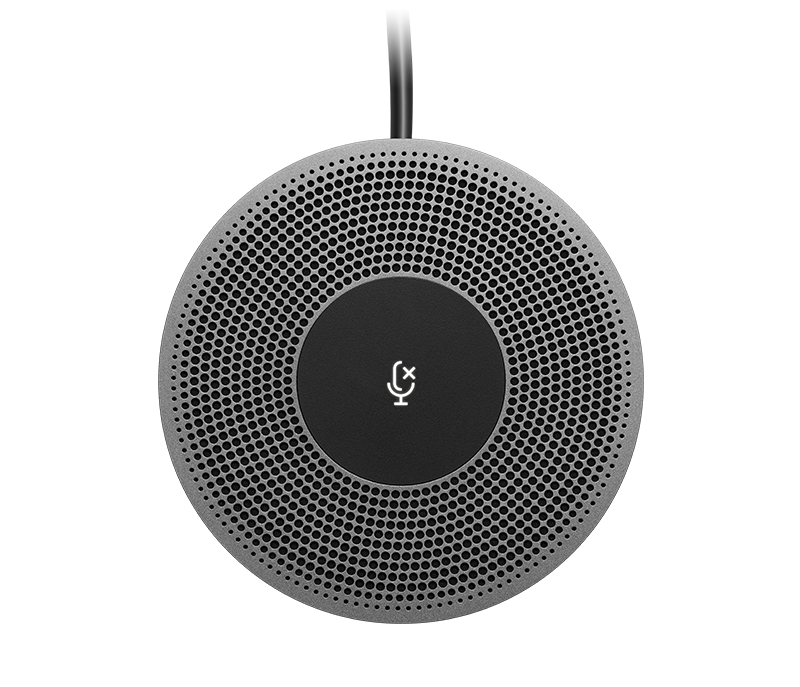 The indicator light shows when the microphone is muted, when a call is active, and when Bluetooth® wireless pairing has begun. Indicator Lights (LED): LED indicator confirms video streaming, microphone mute, on-hold, and Bluetooth pairing, etc.